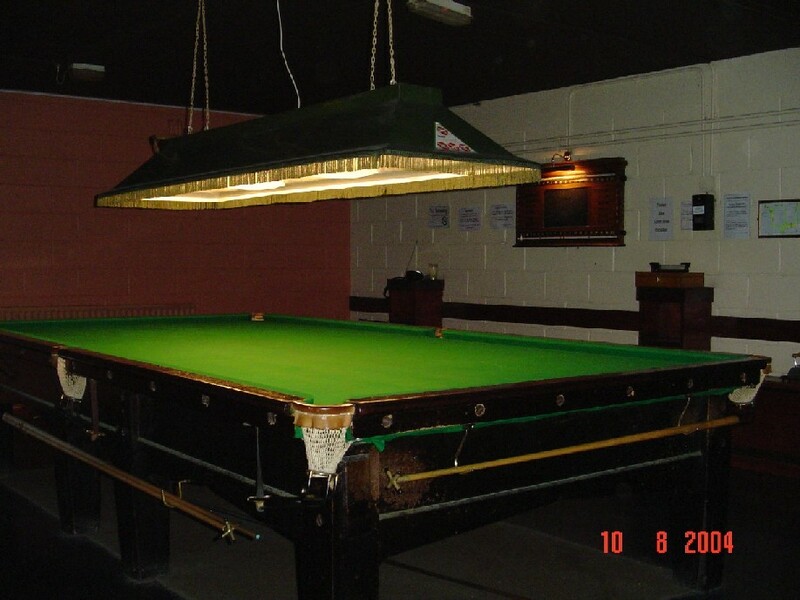 The snooker facilities we have in the club are of a very high standard and are well used by Club members. We have three full size snooker tables(see photos below). Kilmacud Glenalbyn Sports Club has been represented by Glenalbyn Snooker Section in the greater Dublin area for the past thirty years and is regarded as one of the best club venues in the Dublin leagues. 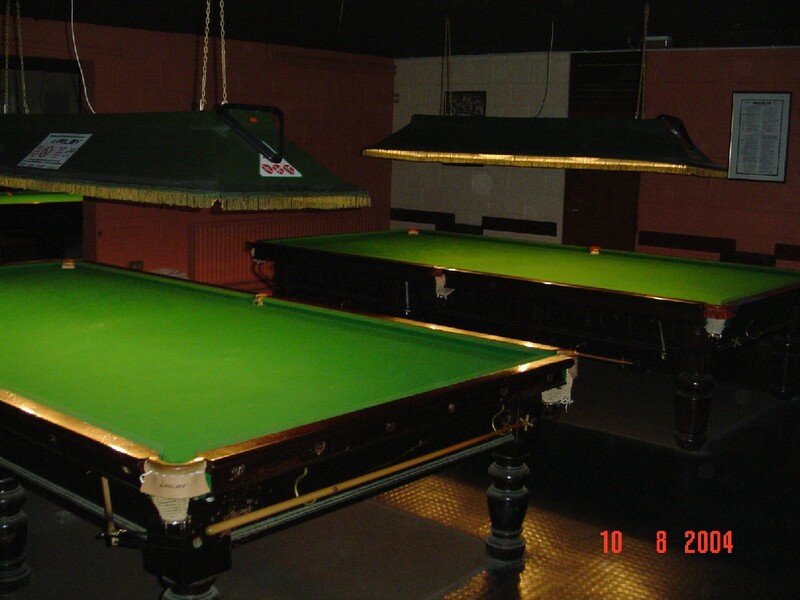 At present the section has two team playing in the Dublin Billiards & Snooker Leagues. Every year we advertise on the club notice boards for anybody interested in playing league snooker to contact any member of the Snooker Committee for details. All members who have joined the teams this year are now playing and enjoying league snooker. Team News, league tables etc. Our Division 1 team were runners up in the Dublin Billiards & Snooker League Cup competition last season having won the that cup in the previous two years. Our annual handicap competition, the Hamilton Cup Perpetual Trophy was played to a successful conclusion earlier in the year. The competition was won by Brian Hartford and Garret Pilkington was runner up.